Welcome to this exciting approach to co-buying your own property in London and along the Crossrail route. 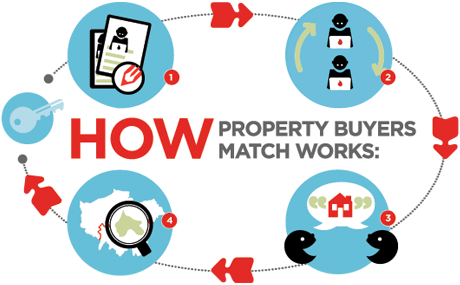 We help you to meet other people who also want to get on the property ladder. Join now to bring alive your property ownership dreams.